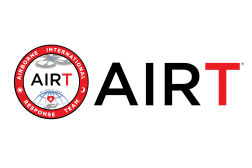 Designed to exercise the integration of unmanned aircraft systems mission sets across combined government, industry, and academic sectors.  Exercise play is open to all government, industry, and academic UAS teams with a focus on emergency management or disaster response missions. Air, land, and sea capabilities will allow exercise players to test unmanned systems in multiple environments.